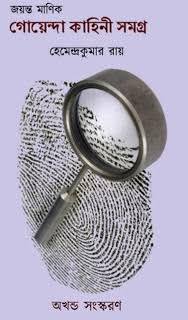 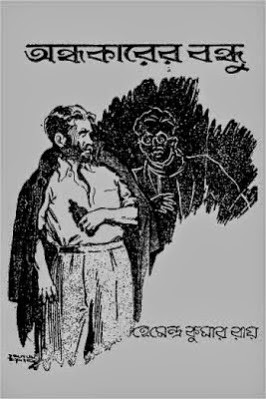 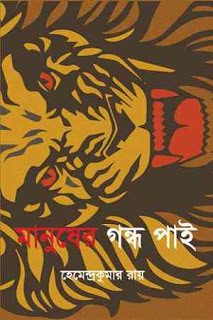 Roy also translated the “Rubaiyat of Omar Khaiyam” and many other western detective stories into Bengali language. Another well known translation of Roy is Alice in wonderland named as “Ajab Deshe Amala” (আজব দেশে অমলা ). 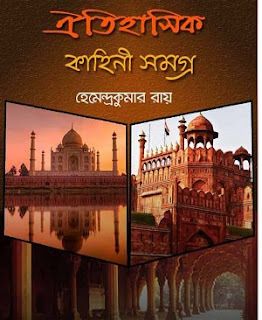 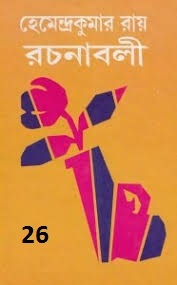 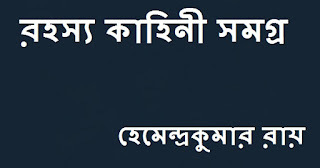 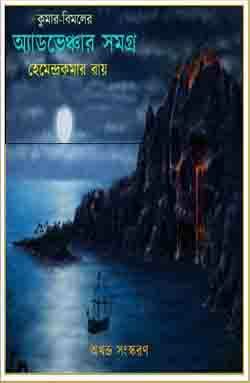 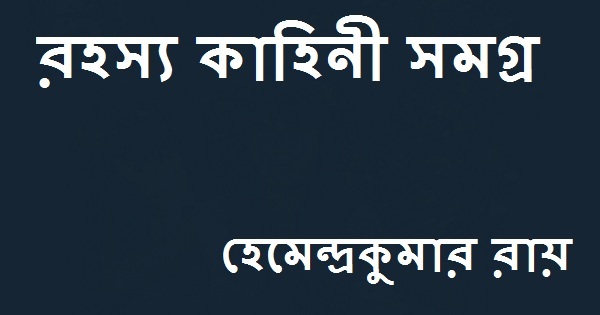 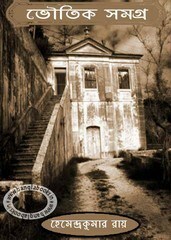 Read or collect Bengali PDF E-books and enjoy this awesome Bengali story book PDF by famous Bengali author Hemendra Kumar Roy. 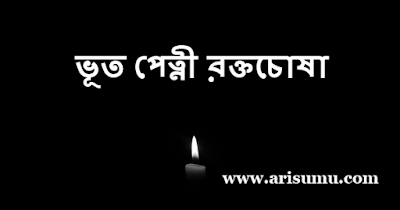 His father, Radhikaprasad Roy was an excellent musician and used to play Esraj (a string instrument) at the Star Theatre in North Kolkata (Calcutta) and Roy also inherited some musical talents from his father.